The founder of Transgender Trend, Stephanie Davies-Arai, was recently shortlisted for the 2018 John Maddox Prize. The prestigious award seeks to recognise “the work of individuals who promote sound science and evidence on a matter of public interest, facing difficulty or hostility in doing so”. 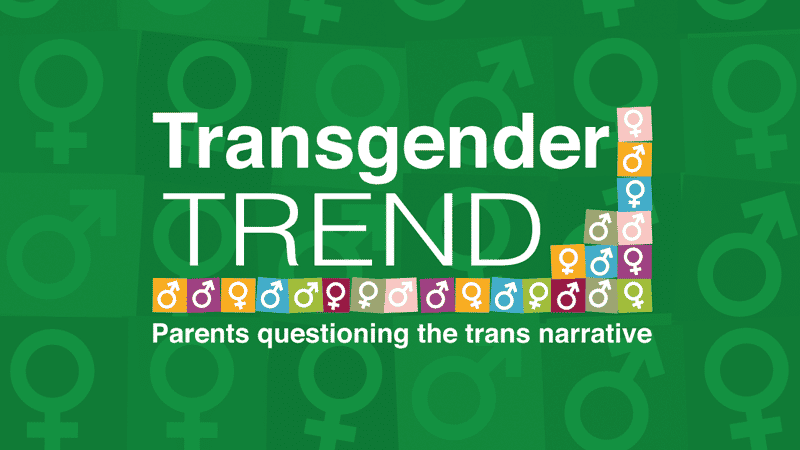 In her work, Davies-Arai has challenged the unquestioning acceptance of transgenderism and addressed the concerns faced by parents and young people. The John Maddox Prize is awarded to those who address misleading information about scientific issues, bring sound evidence to the public and help others to make sense of a complicated scientific topic. In response, Davies-Arai promised to continue with her commitments “to disseminate clear, factual, research-based information to support parents and educators in making fully-informed choices regarding the children in their care”. Judges noted the emergence of ‘toxic debates’ in new areas of research, such as the evidence for transgender medical interventions, and called for employers, government agencies, funders and professional bodies to do more to support researchers, to ensure the public continue to have access to all discussions about evidence. Director of The Christian Institute, Colin Hart, said: “Stephanie was definitely a very worthy candidate to be nominated for this award. The Prize was awarded to Professor Terry Hughes, who exposed the extent of coral reef damage casued by rising temperatures, and Britt Hermes, for countering misinformation surrounding alternative medicines.